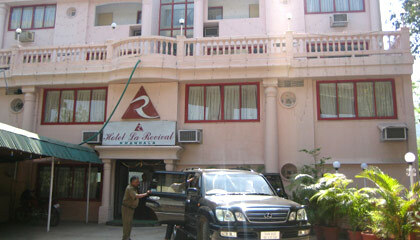 Hotel La Revival is located in close proximity to Lonavala hill station. Hotel La Revival is very near to the Khandala Bus Stand. The hotel is located in the hill resort of Khandala and it is also quite close to the other popular hill station Lonavala. Hotel La Revival is the perfect hotel for the luxury and comfortable stay. Swimming Pool, Restaurant, Discotheque, Coffee Shop and many other facilities are available here to make your stay enjoyable and memorable. 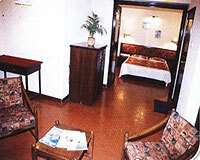 Hotel La Revival offers 20 air-conditioned, beautifully decorated, self-contained, luxurious rooms and suites. 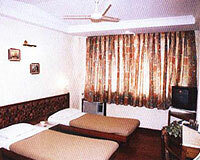 All the rooms are equipped with modern amenities and offer beautiful views.